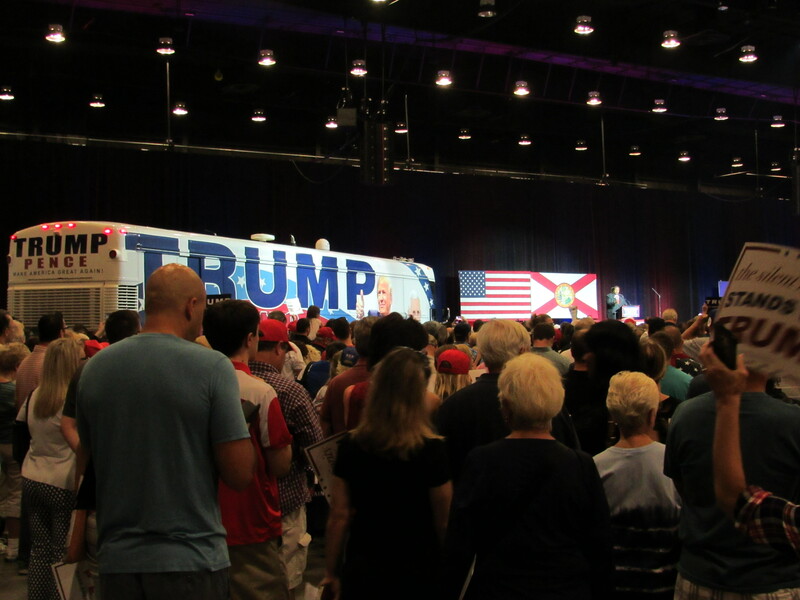 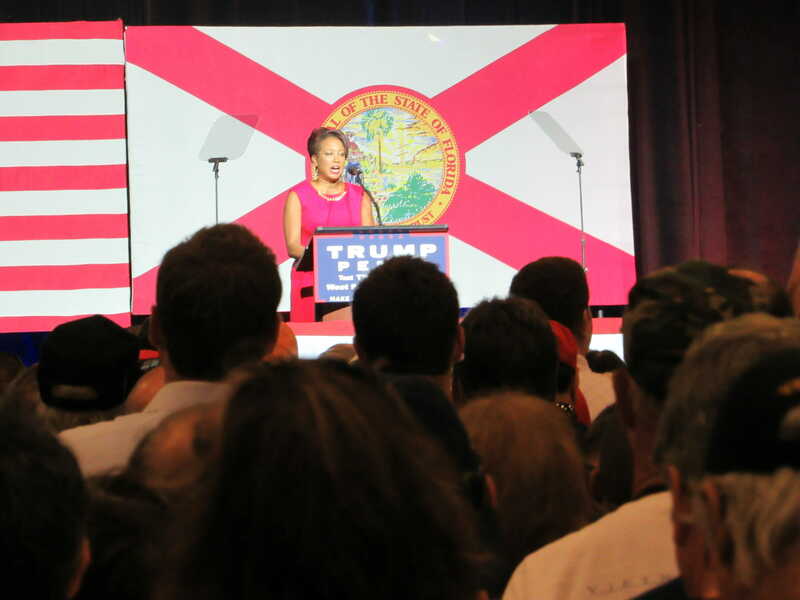 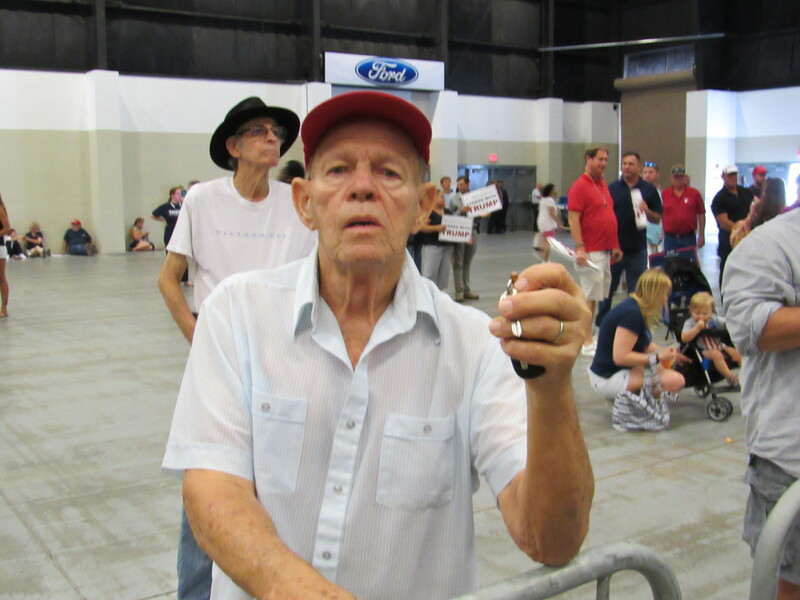 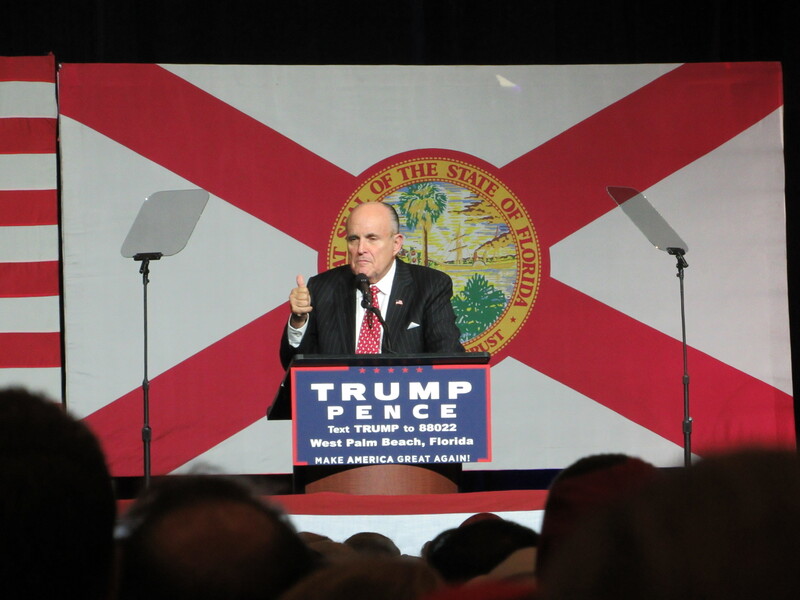 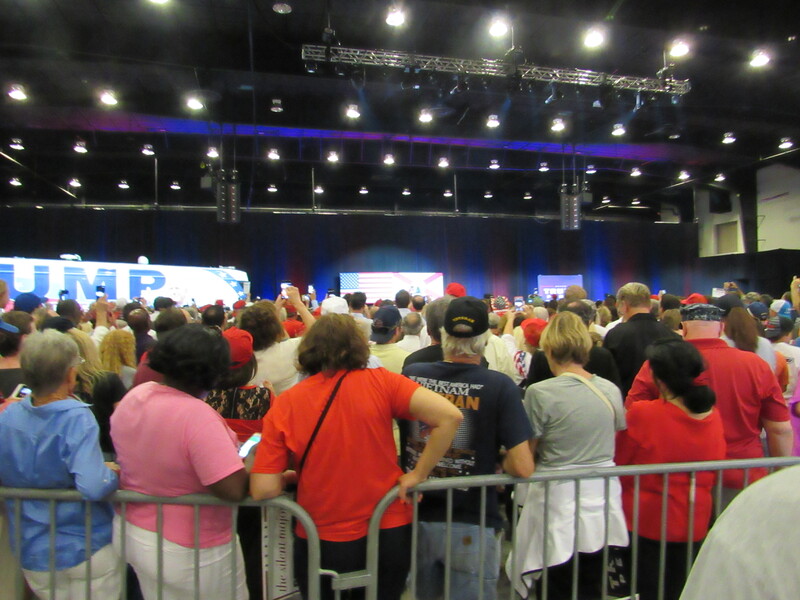 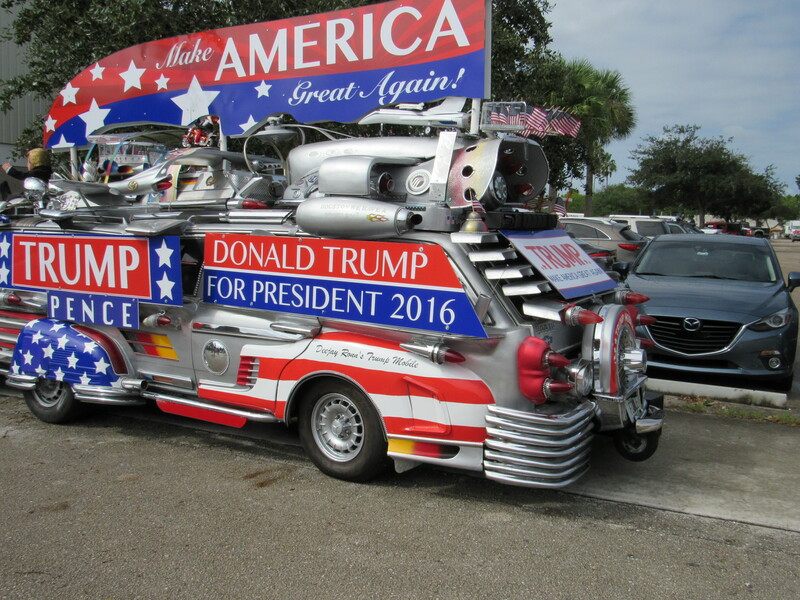 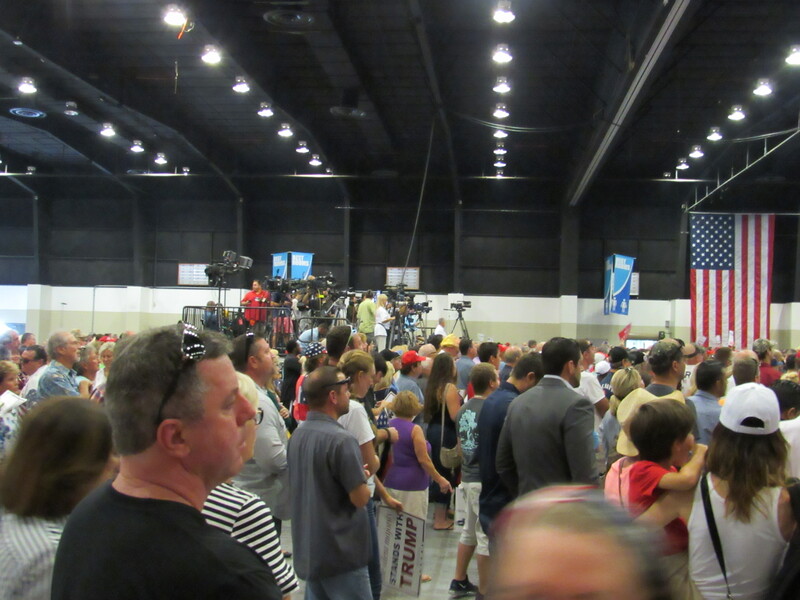 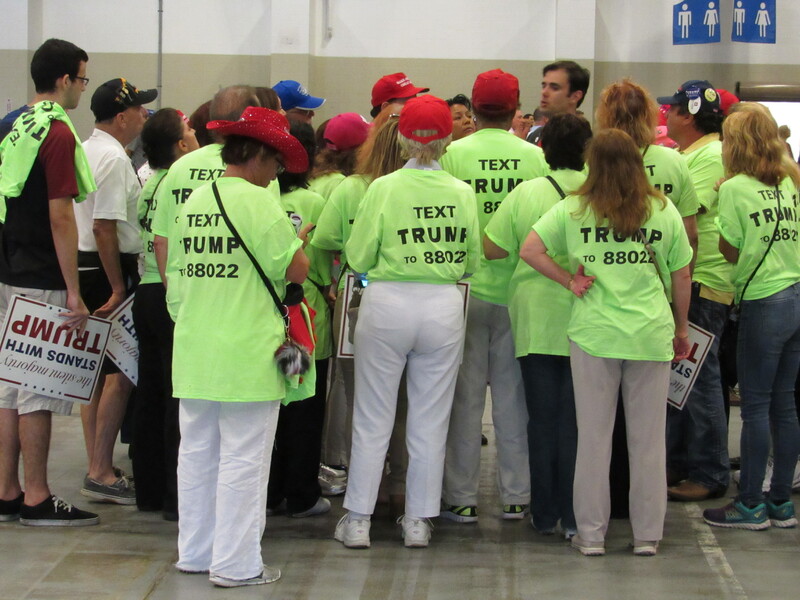 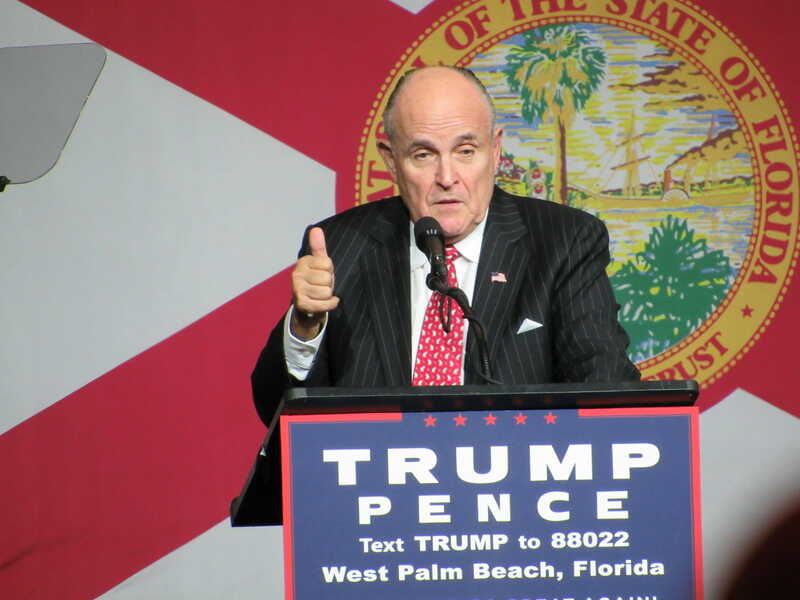 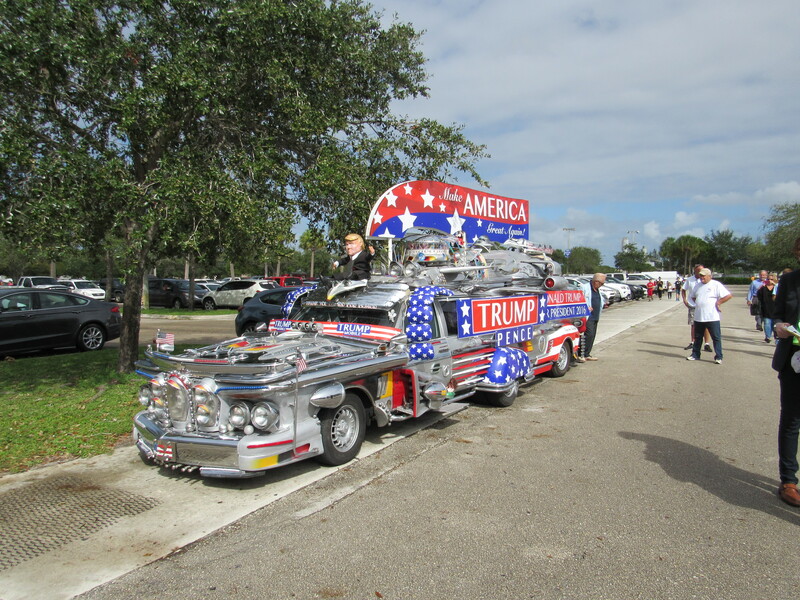 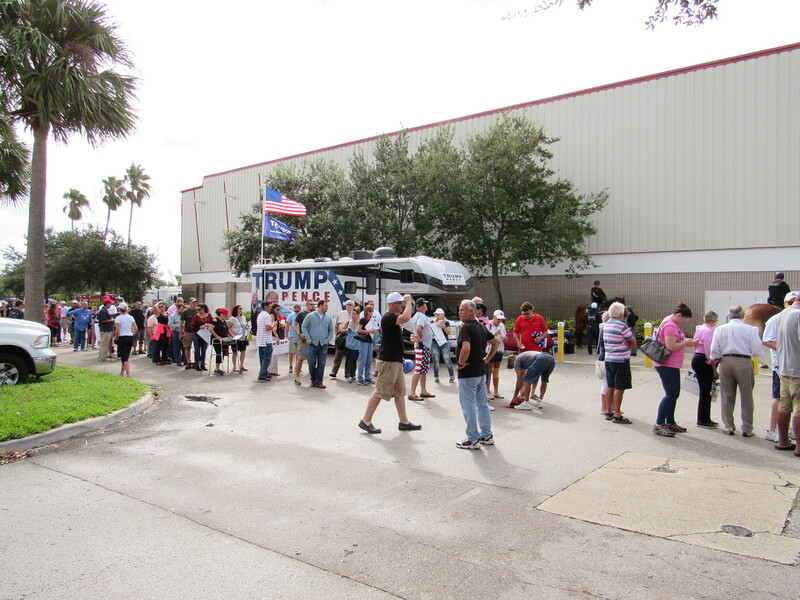 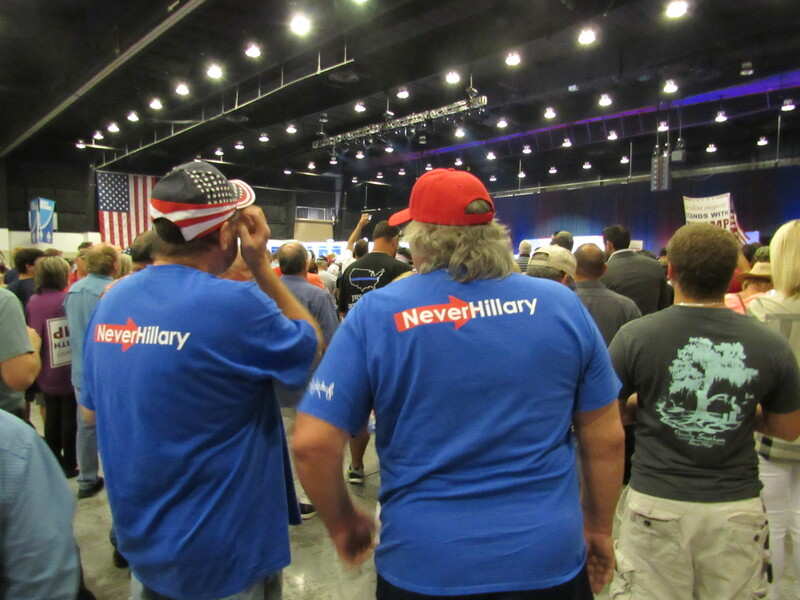 Republican presidential nominee Donald Trump held a campaign rally at the South Florida Fair Expo Center in West Pam Beach, Florida last Thursday that was attended by thousands of supporters. 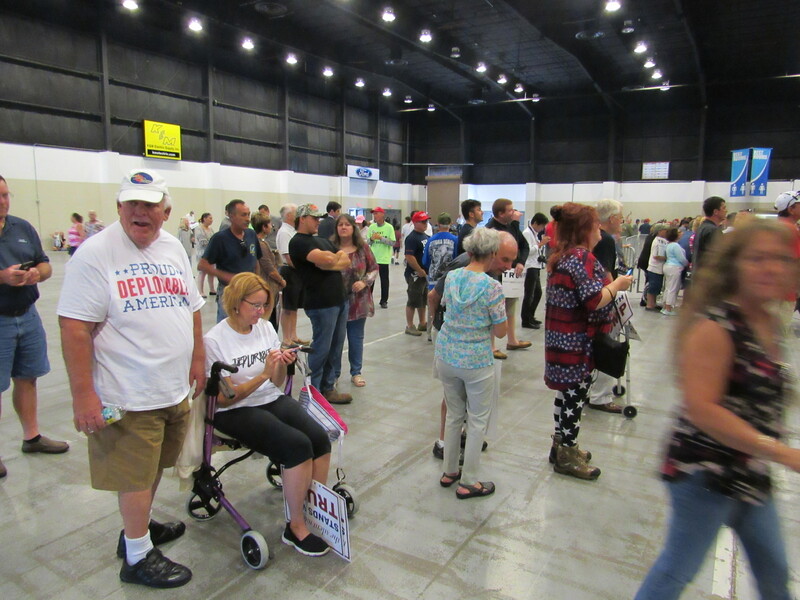 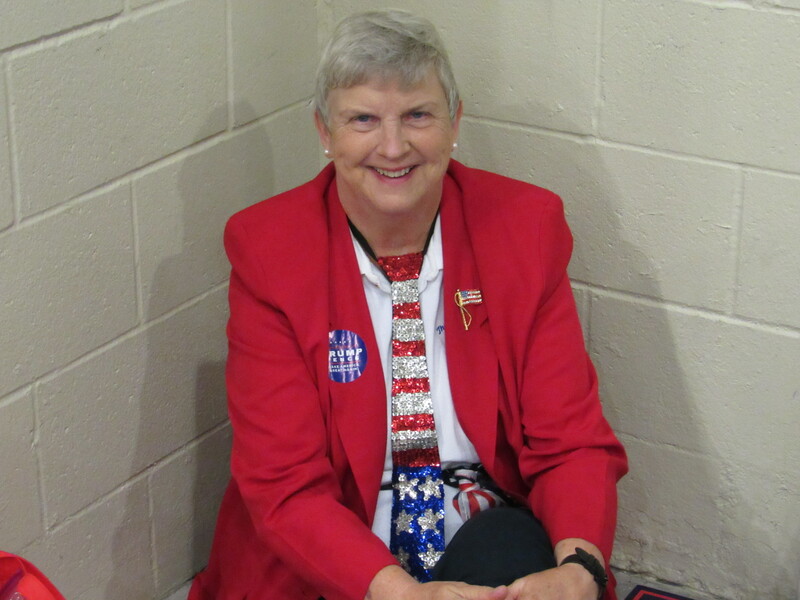 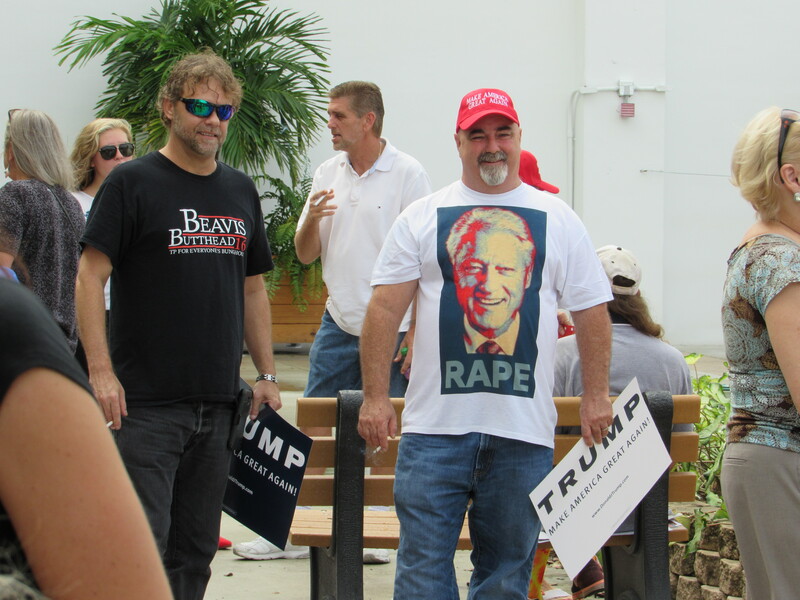 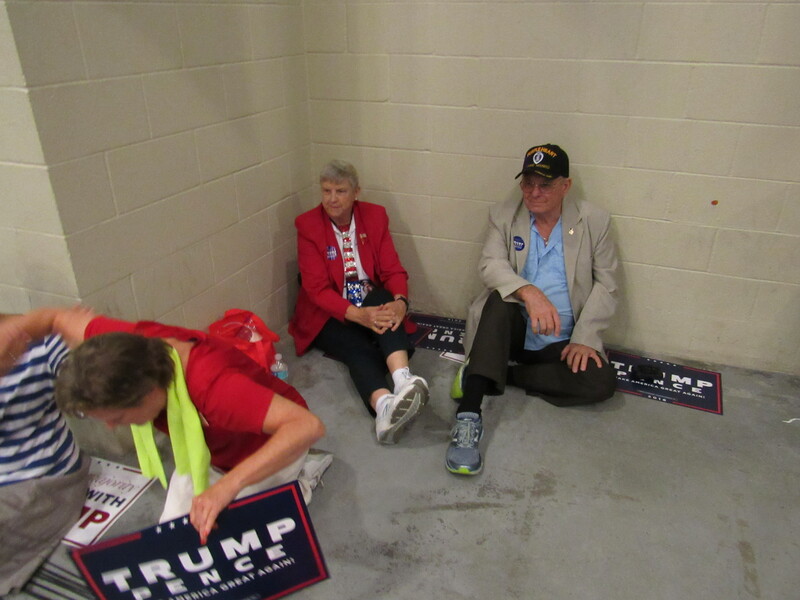 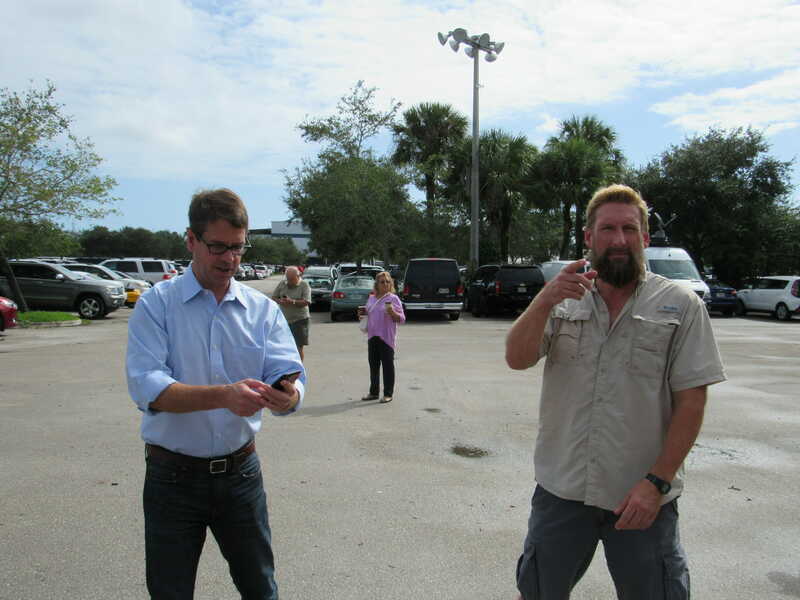 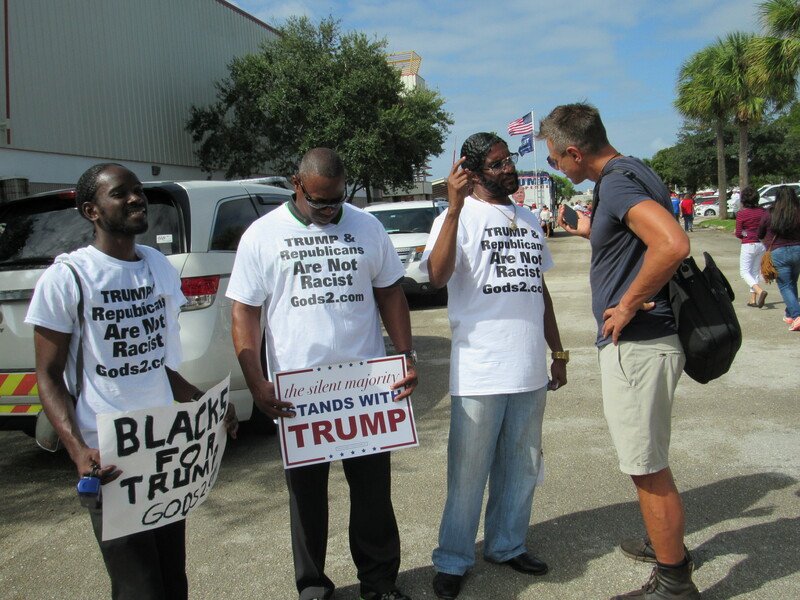 The Gateway Pundit contributor Kristinn Taylor covered the rally and took photos that are posted below. 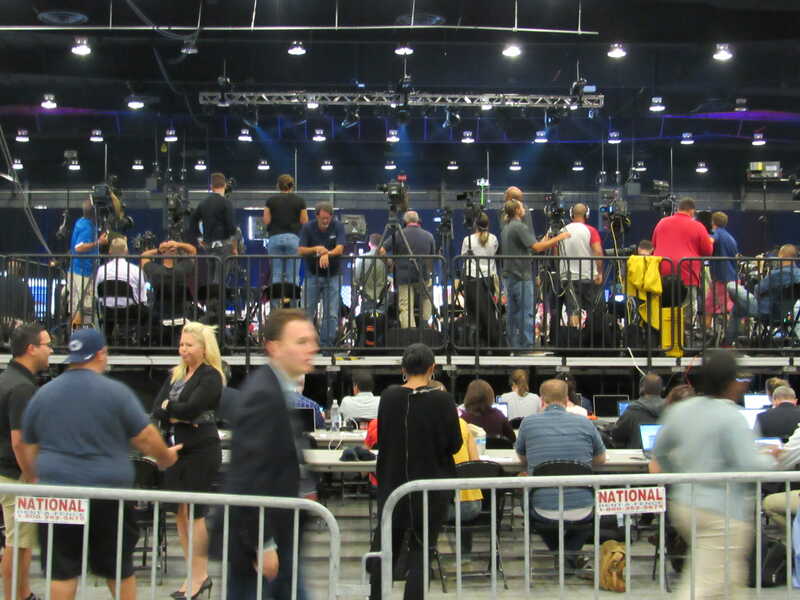 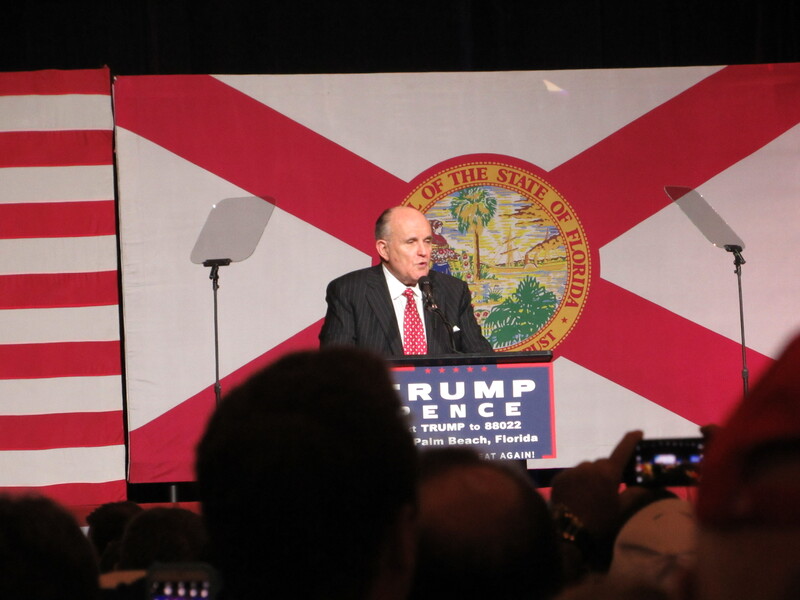 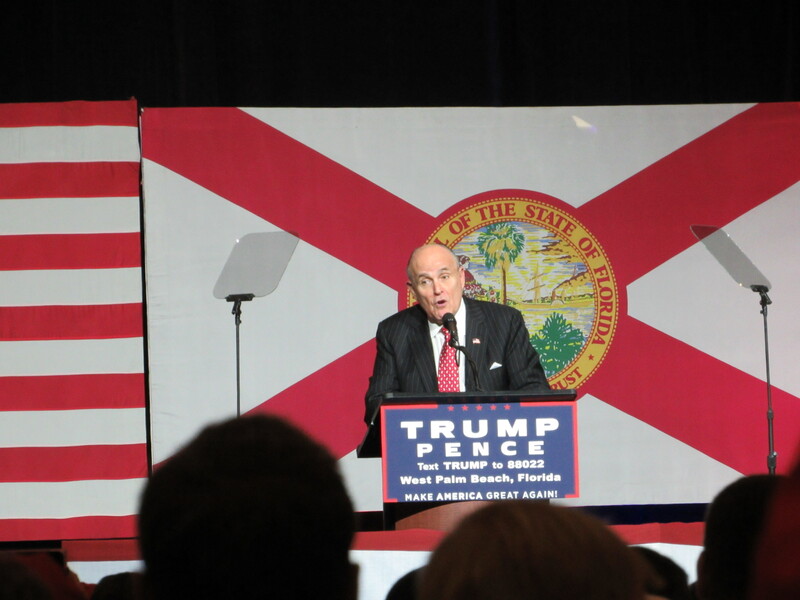 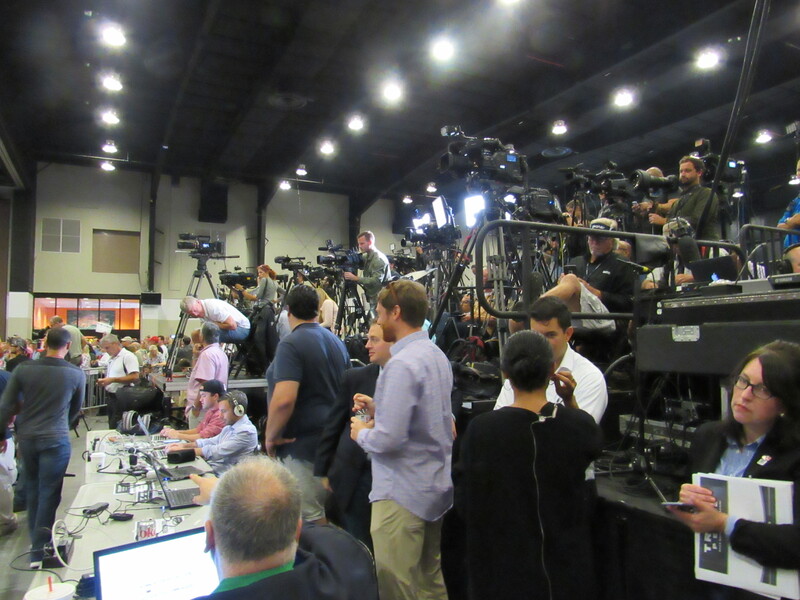 The first set covers before the rally through a speech by former New York City Mayor Rudy Giuliani. 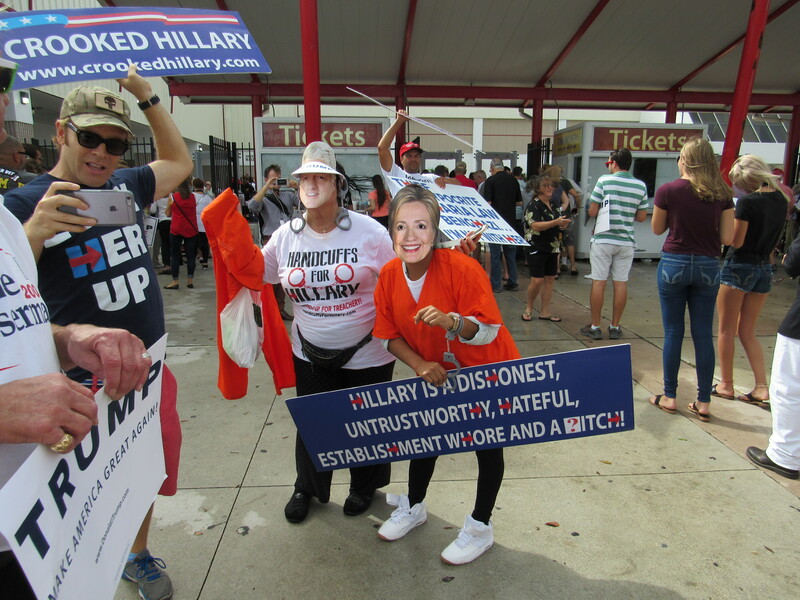 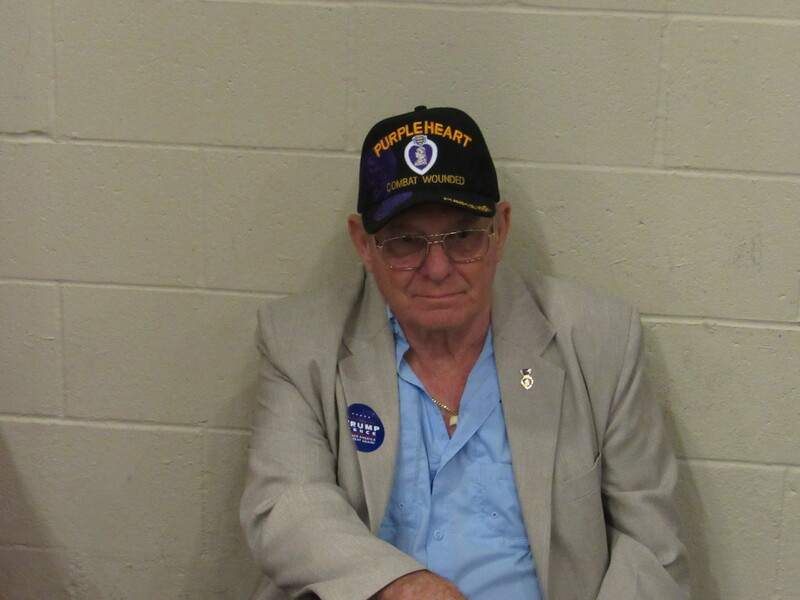 More photos from the rally have been posted in Part Two.